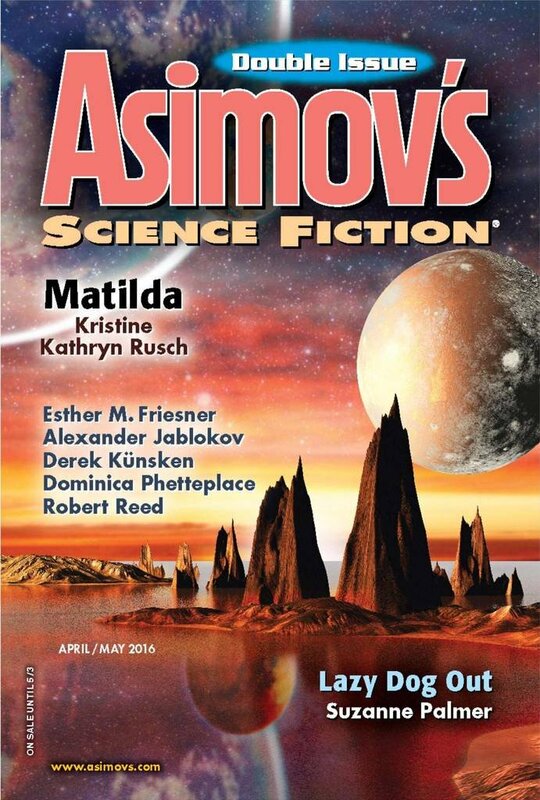 "The Days of Hamelin," by Robert Reed [bio] (edited by Sheila Williams), appeared in Asimov's Science Fiction issue 04-05|16, published on March 24, 2016 by Penny Publications. Pro: It's very touching at the end when Patience speaks of the survivors thanking death for walking past them. 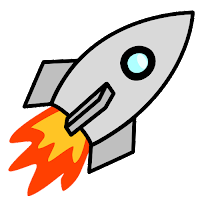 Con: The is no plot to the story. Things just happen to the characters, and we feel sorry for them, but they have zero ability to affect events. The whole story seems to exist for the purpose of that last line. We never find out what caused the virus, and there are no more cases of it. Some effort is put into describing the relationship between Grandma and the undertaker, but to no real end.